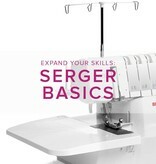 Learn to stitch on your new BERNINA serger or use a BERNINA L450 from our classroom. We will cover basic threading, including 3 and 4 thread overlock and rolled hems, as well as tips and tricks to make your serging look professional and help you feel confident. All supplies are included. If you are bringing your own BERNINA serger it must be in good working condition. Not sure? We are happy to assess and/or service it prior to signing up for this class. If your machine does not work during class, we will ask you to use our classroom machines. 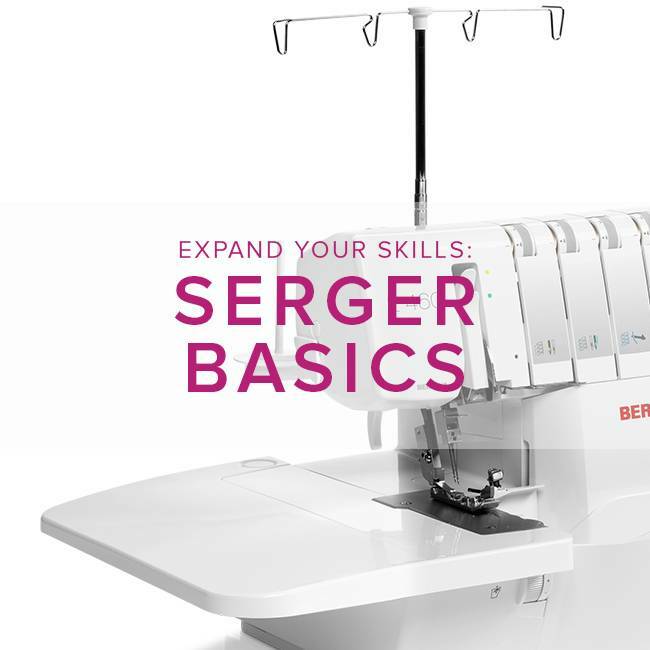 If you are interested in learning how to serge on your vintage or non-BERNINA machine, please contact us at the shop and we will be happy to arrange a private lesson for you.